2. Save the Settings to Click Ok & Save the Web part settings. 3. 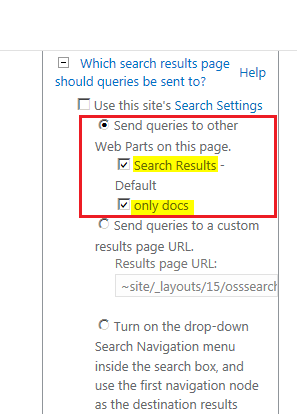 Change the web part query to get the desired results for each web parts.